Flames Foundation for Life: this foundation has raised millions of dollars for education, health, wellness and amateur and grassroots sports in our city. This is done through support of partners, donors and the work of the Flames Ambassadors, a role that Len has held for several years. Children’s Miracle Network: RE/MAX has long been partnered with Children’s Miracle Network, an organization that has raised $4.7 billion for kids care since its inception. This organization’s member hospitals provide world-class care for kids with cancer, traumatic injury and disease. The Mustard Seed: this organization supports Calgary’s homeless community, providing shelter, food and clothing, as well as support services. Their support services include employment, health and wellness and also provide housing to those in need. 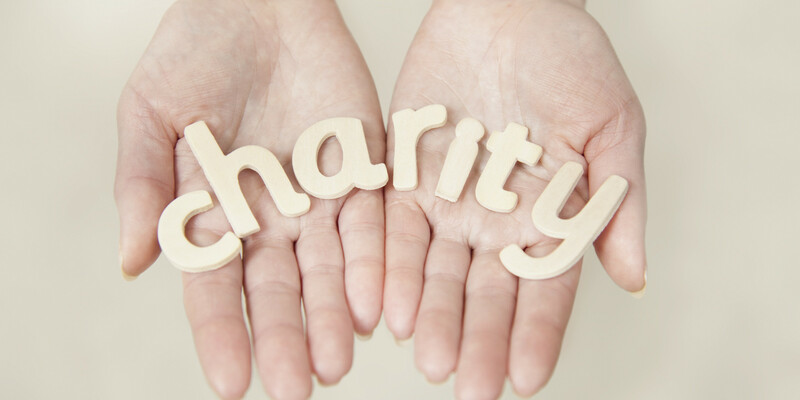 In a year when the economy is expected to dip slightly, charitable organizations will be in particular need of donations (monetary and otherwise) as well as volunteer hours. If there’s an organization (or two) that you support, let us know about them on Twitter.